This review is terrific. It really gives me a sense of the book. 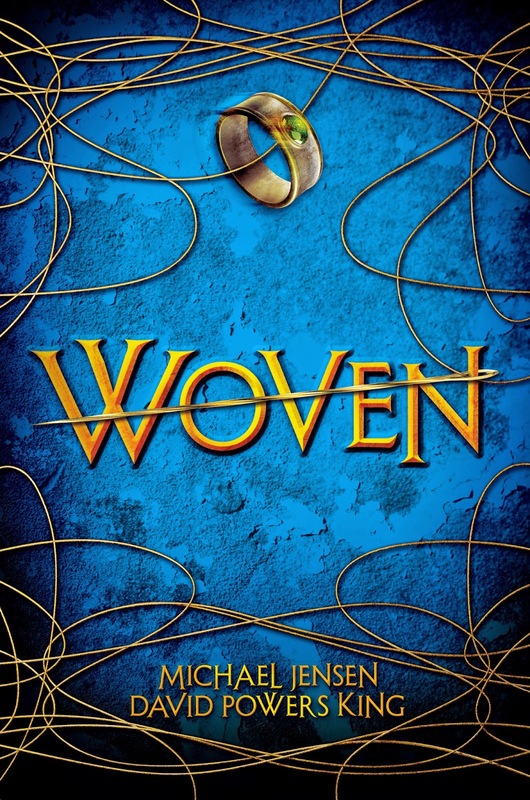 I know I'll enjoy reading Woven. Well, I didn't see that coming, a ghost. Hmm. Sounds like a great story.